Unlock hidden value in data to find answers, monitor trends and surface patterns with the world’s most advanced cloud-native insight engine. Find real answers with less effort. Train your AI to understand your documents, distinguishing text elements as well as images and tables, and extract the most valuable content. Visually annotate only a handful of your documents, saving time while still returning great results. Industry-leading natural language processing (NLP) capabilities are built-in. Easily extract sentiment, entities, concepts, semantic roles, and more. Select from different training options to improve understanding and performance, from supervised learning with subject matter experts to ordering search results by importance. 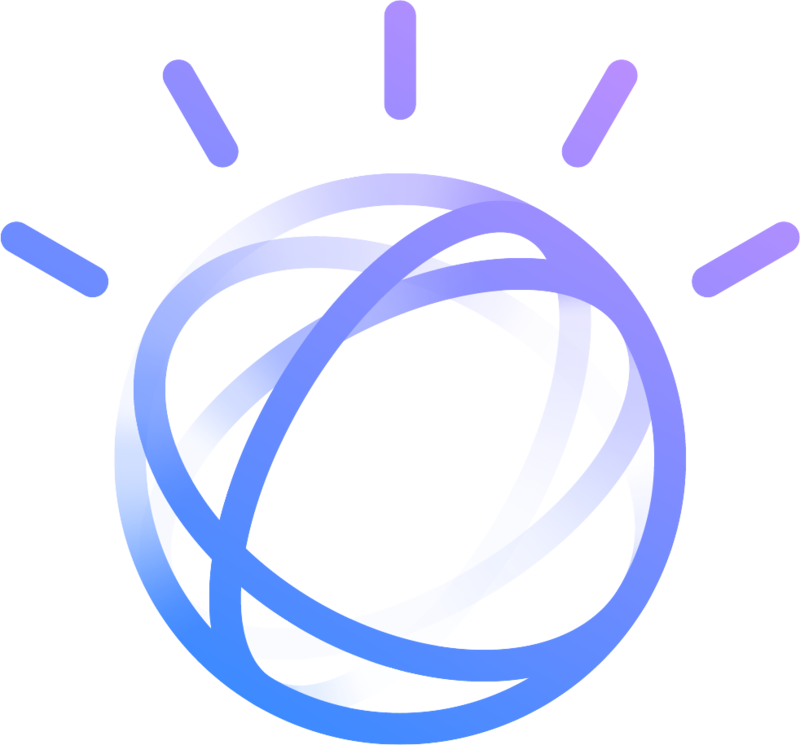 IBM Watson Discovery makes it easy to build AI solutions that find relevant answers in complex, disparate data with speed and accuracy. A new feature, smart document understanding (SDU), speeds training, enabling cleaner answers in less time with less effort.